North of Eglinton Avenue running west from Hurontario Street is Glenn Hawthorne Boulevard. The road remembers Glenn Grice and his Hawthorne Valley Golf and Country Club. Glenn Grice (1926-2002) was a farmer, and operated a 100-acre farm here that was known as Hawthorne Valley, in reference to the many hawthorne trees that grew in the vicinity. 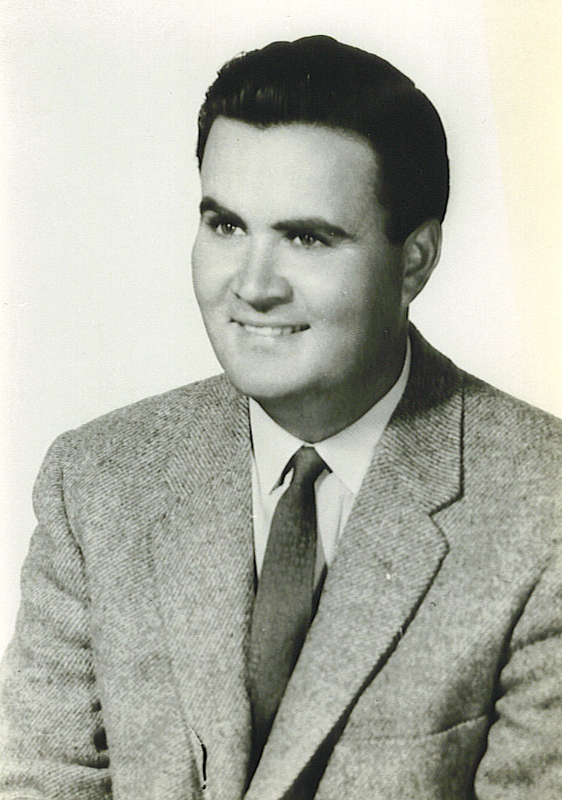 Glenn was actively involved in the affairs of his community, serving as Ward 4 Councillor from 1960 until 1973. In 1963 he was elected as the chairman for the South Peel Board of Education. Glenn was also involved with the Red Cross, Heart & Stroke Fund for Peel County, Christ Church in Clarkson, the Cooksville Rotary Club, and the Cooksville United Church. 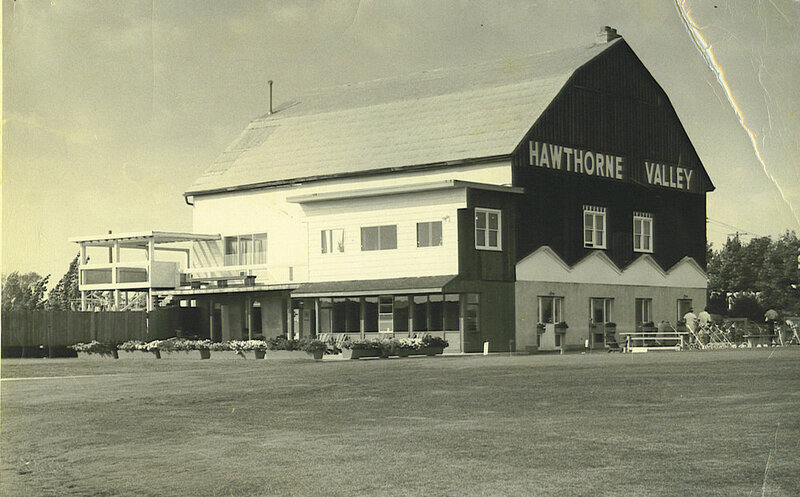 Construction on the Hawthorne Valley Golf and Country Club began in 1959, and the grand opening was held on July 15, 1961 for the 2500-yard, 18-hole professionally designed and landscaped golf course. The club would add a tennis court and swimming pool within the first two years of operation. Glenn sold the club in 1984, and managed it until 1986, when the club was closed and the land opened for development. The modern road, leading into the residential development, was named in honour of Glenn, and in remembrance of the Hawthorne Valley Golf and Country Club, which operated here between 1961 and 1986.